See how our CIP pressure vessel design makes 100% sprayball coverage possible. Looking for more information on this product? We'd love to help. One of our dedicated representatives can provide helpful specifications and answer any questions you might have about whether this product will fit your specific needs. Just fill out this quick form and we'll get back to you as soon as possible. You can also reach us by calling (417) 863-0077. When HOLLOWAY AMERICA opened in 1949, the CIP vessel did not yet exist. Back then, sanitizing stainless steel tanks required long production stoppages while each tank was disassembled and cleaned manually. Thankfully, the ’50s marked the invention of innovative clean-in-place design. As HOLLOWAY AMERICA has grown over the years, our engineers have seen—as well as made—major strides in CIP technology for our vessels. 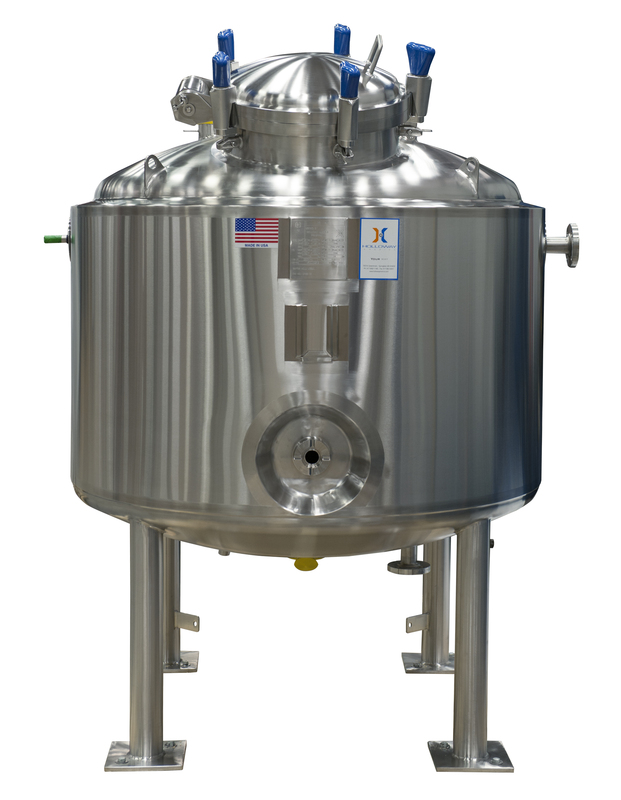 Today, achieving 100% certified sprayball coverage with our CIP vessels can be a fast, entirely automated process that helps protect your employees from potentially harmful chemicals. Our CIP vessels will also help safeguard your product from needless contamination. We locate sprayballs to avoid any shadows from internal nozzle sidewalls. We pay particular attention to baffles, large nozzles, manways, agitator shafts and blades, and sidewall nozzles with extended dead legs. If you are limited to a specific number of CIP nozzles or available "Drops" then we can supply satellite sprayballs to cover multiple nozzles and areas with just one connection or CIP "Drop". To request a quote for your specific product requirements, let us know a little more about your needs in our detailed online RFQ form. Fill out as much information as you know with the link below, or use our easy PDF with email option here instead. We're ready to craft your solutions. 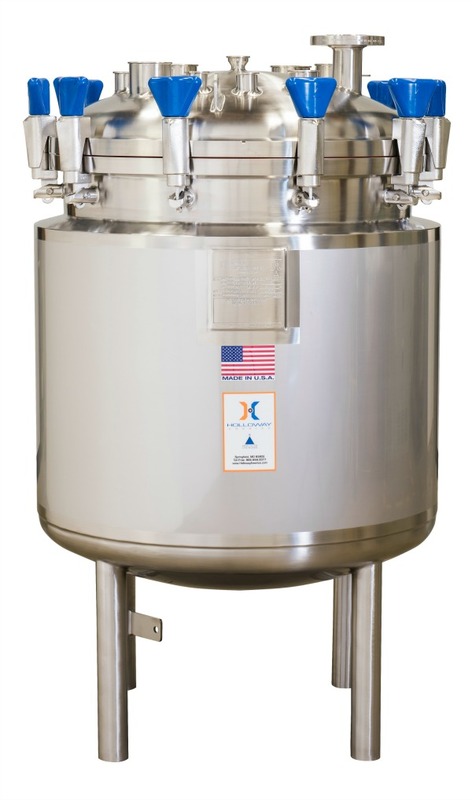 America's biggest companies trust Holloway America to craft the stainless steel pressure vessels, tanks, and components that are crucial for their processes. Don't take our word for it, though. Discover the quality yourself.